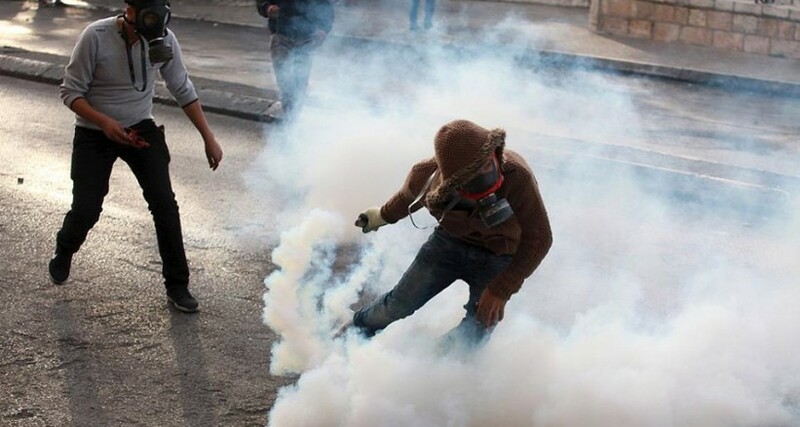 Hundreds of Palestinian youths clashed with the Zionist occupation forces in various cities after the Friday Prayers, which left a number of them injured. In Gaza strip, the Palestinian youths moved to the border with the Zionist settlements and clashed with the Israeli occupation forces; consequently, a number of Palestinians were wounded. In the various cities of the occupied West Bank, the Israeli occupation forces used live bullets onto the Palestinian youths, injuring a number of protestors.